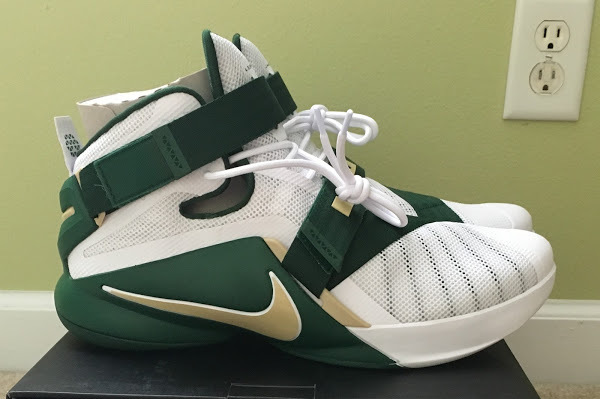 Yet Another Unofficial Look at Nike LeBron XIII "Mulberry"
Reggie Jackson is no longer with the Oklahoma City Thunder, but I’m sure he would love this new colorway of the LeBron Soldier 9. 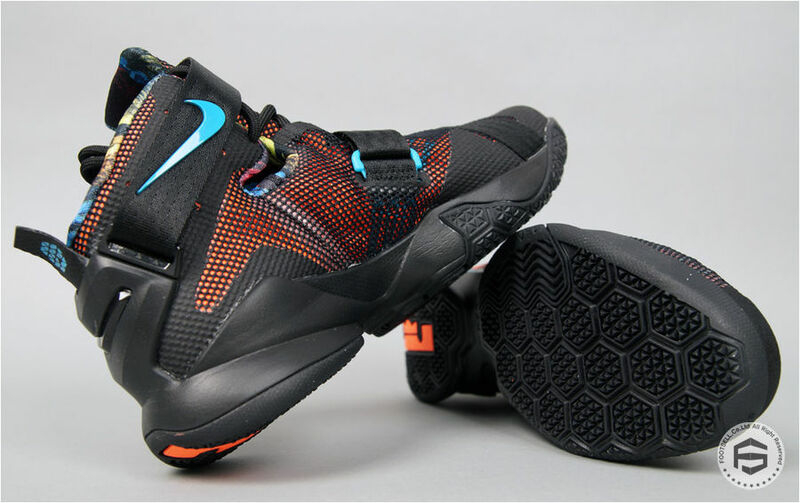 Last season he went on a rampage and designed at least 5 different styles of the Soldier 8 that implemented the OKC theme of Black, Blue and Orange. 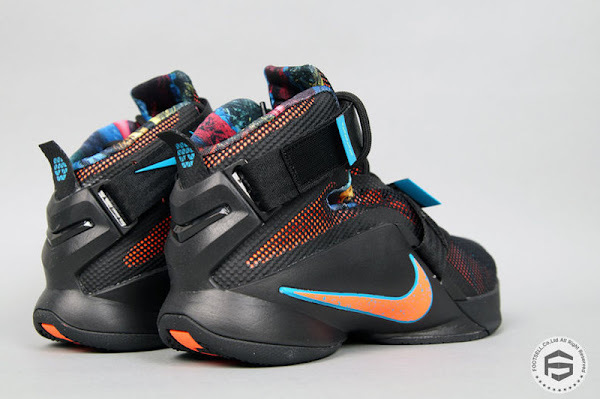 Take a closer look at this brand new colorway of the SOLDIER IX that’s been spotted at Nike Basketball retailers overseas. 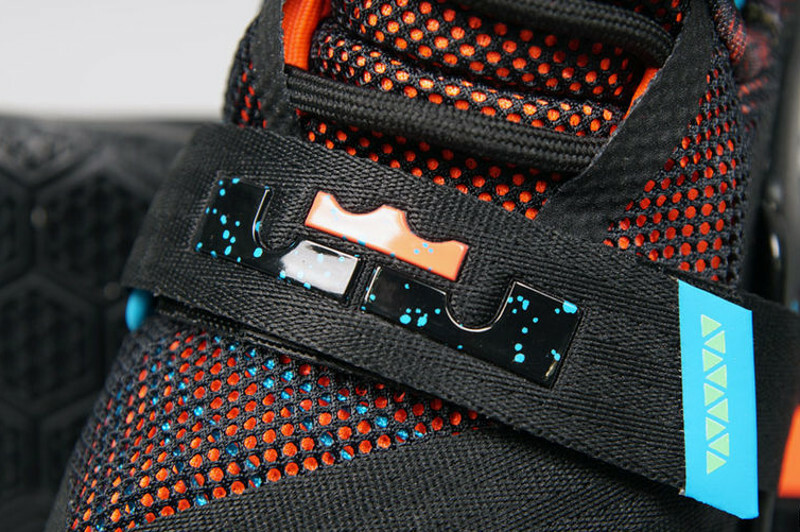 I guess it won’t be long before it hits the stateside as well. 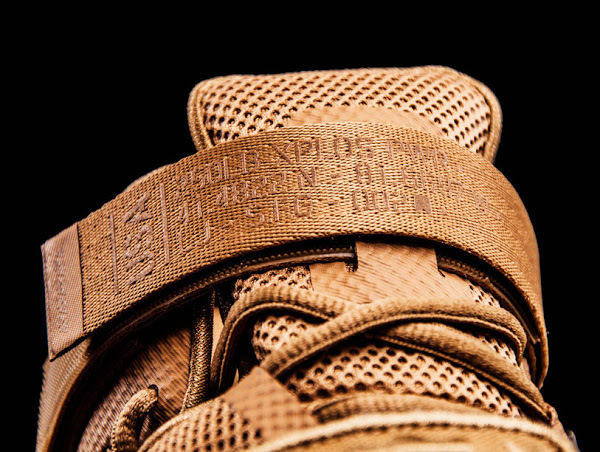 What’s your favorite pair so far? 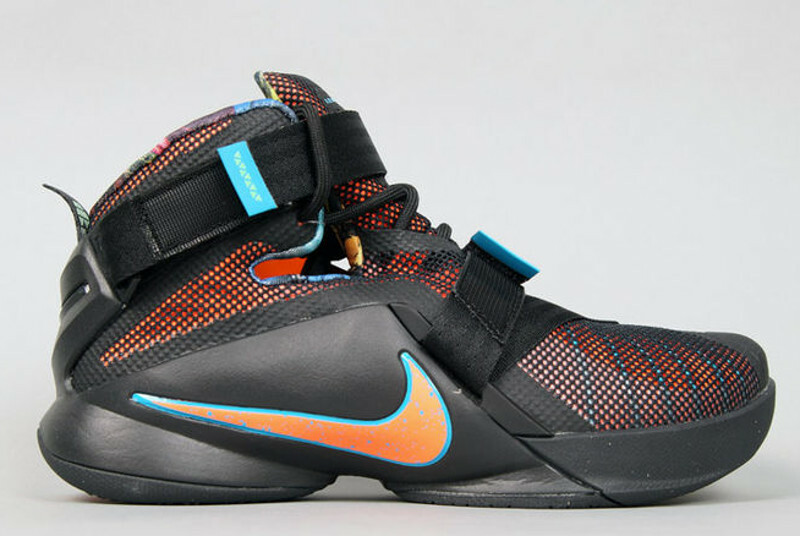 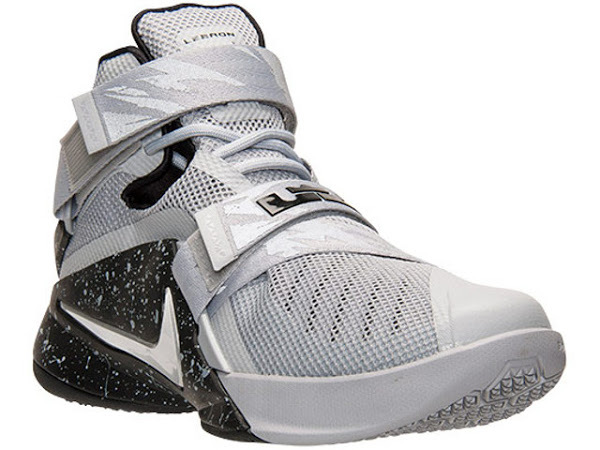 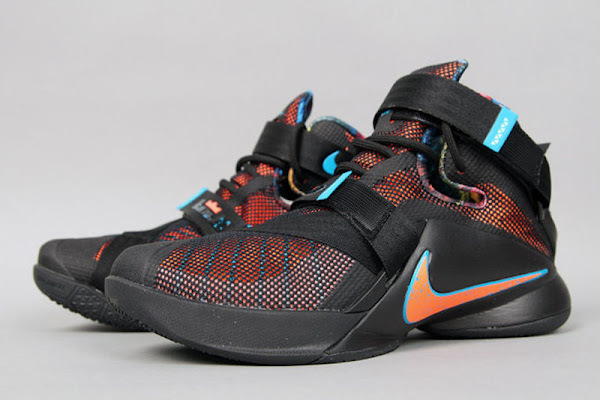 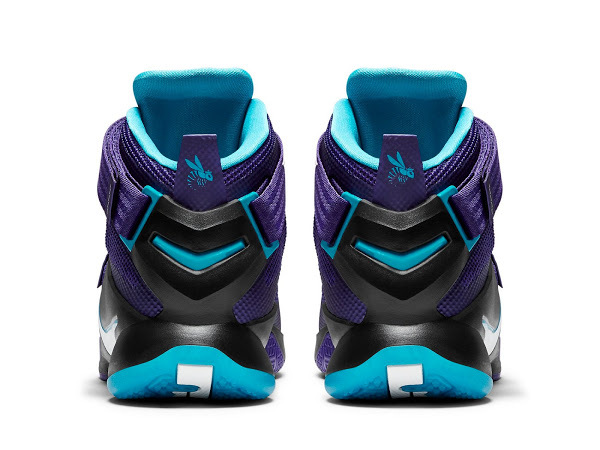 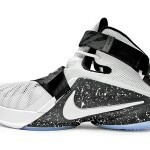 09-09-2015 Available Now: Nike LeBron Soldier 9 "Summit Lake Hornets"